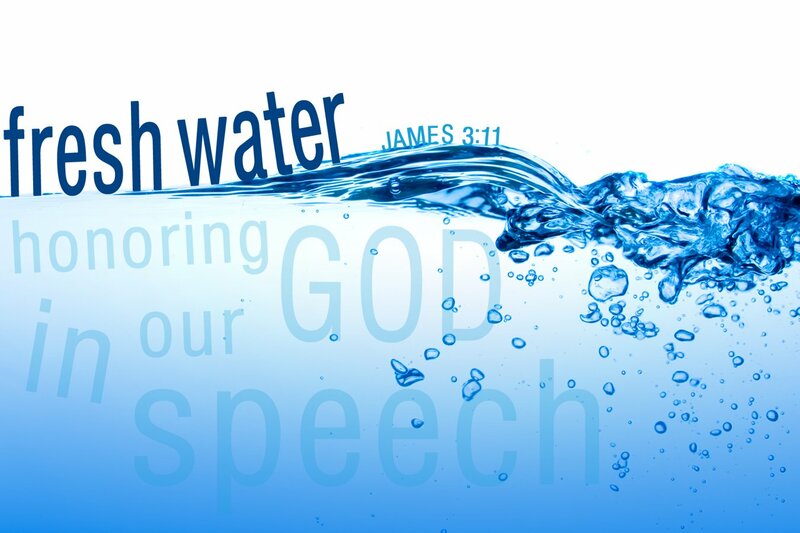 As we come back to our series about the power of our speech, let’s take a close look a few verses from James 3, and the vibrant imagery the author uses to describe the danger that our tongues can cause. James compares the tongue to three different objects: a horse’s bit, a ship’s rudder, and a small spark in a great forest. 1.Which of these three metaphors strikes a chord with you? Why? 2.How do the three metaphors differentiate from each other in their implication for how our speech can be dangerous? 3.What are some other Biblical instances that demonstrate the power of our speech? If possible, categorize them under one of these three metaphors. 2.What was a moment when you had the opportunity to “steer a great ship” (This is, make an important decision or influence another person) with your speech? How did you use that opportunity? Pray this week that you will be able to recognize the times when your speech may cause a great fire, and for the ability to put out the spark before it starts the blaze. Ask for wisdom in the times when your tongue is capable of steering the ship of your life.